Based out of the local Pompton Plains NJ area and with over twenty years of experience, Landmarq Tree Service has grown to be considered a top contractor for tree removal in Morris County NJ. Serving Northern NJ and the surrounding areas, Landmarq Tree Service provides top quality service with our skilled team members and our high attention to detail. Landmarq Tree Service continues to be one of the most respected selections for a company for tree service in Morris County NJ by providing our clients with free tree service consultations, accurate estimates, and advice on keeping your trees in good health with trimming and pruning services. 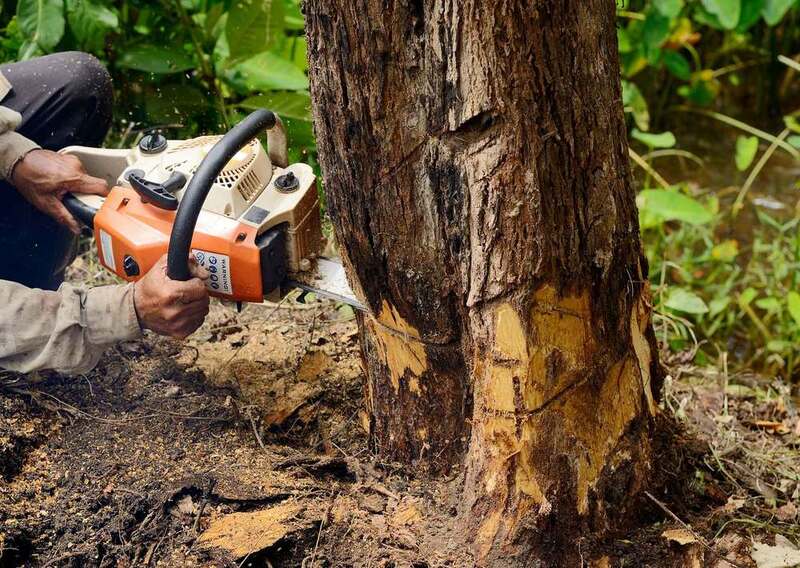 At Landmarq we are additionally known for a tree removal cost that’s competitive. Ensuring you employ somebody qualified to perform quality work on your property is vital when you’re trying to find a contractor for tree removal in Morris County NJ or the rest of the local region, instead of only hiring the first choice that you see without knowing anything regarding the company. A lot of homeowners are not aware of just how many contractors are out there getting away with performing substandard work. They just call the first option they come across, not knowing anything regarding the company their hiring. Local homeowners have been counting on Landmarq Tree Service when they’ve needed tree service in the local region for over twenty years, and with many great reasons. We have a dedication to quality of client service along with quality of work that’s unequalled, and you will observe this easily by reading the first hand testimonials of the many satisfied customers you are able to readily find on our site. We take immense pride in serving the local area with quality tree service that’s unmatched, and nothing makes us happier than when clients call us again or recommend us to their friends as well as family. Contact us and discover why we’re the leading choice of so many homeowners just like you when you want to ensure the best possible well-being for your trees. Lots of homeowners call a company for tree removal in Morris County NJ when there’s a harmful issue with their trees which needs to be resolved fast. The fact that such a large number of tree problems could be caught early with our preventive tree maintenance services means this is not a smart idea. This will also ensure your tree’s maximum possible well-being, meaning that in many cases they will be able to be saved instead of being cut down. Small ongoing maintenance tasks like pruning and trimming are able to save you from needing to spend the significant sum of money that a complete tree removal can end up being. Call us today for ongoing preventive tree service in Morris County NJ. 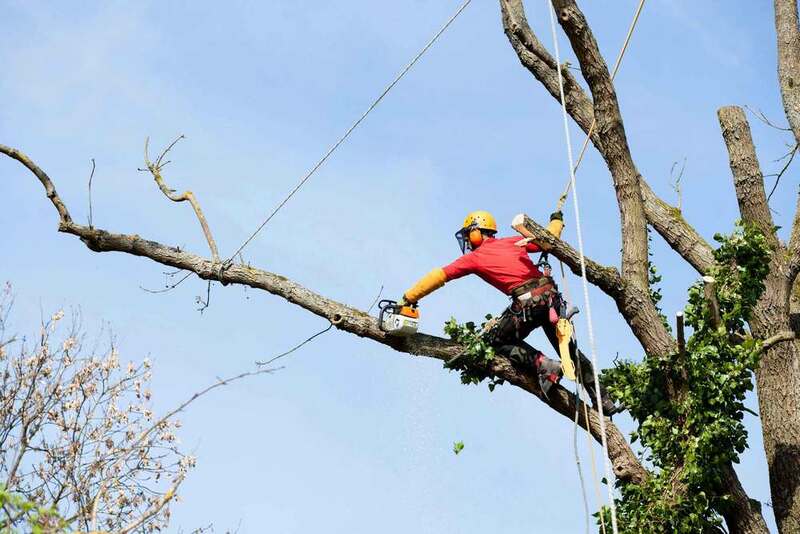 Apart from the other services we offer such as tree cutting, stump grinding and removal and bracing and cabling, Landmarq Tree Service also offers emergency tree removal in Morris County NJ. As an experienced tree service contractor, Landmarq Tree Service recognizes that in addition to the routine and emergency tree removal, that selective tree cutting, trimming, and pruning can minimize tree risks and increase your property’s safety, in addition to that of your neighbors. In addition to safety issues, services like these can extend your trees’ lifespan. A professional tree pro from Landmarq Tree Service will come to your home for a complimentary tree service consultation, assessing your needs for tree removal and cutting or whatever services you may need, and determining the best way to go about the work to make certain that you’re entirely satisfied with the outcome. Along with being completely licensed and insured, Landmarq Tree Service additionally delivers high quality tree removal in Morris County NJ, while supplying solid customer service. Our supply of quality firewood is quite extensive because of the fact that we are such a top choice in terms of homeowners seeking expert tree service in Morris County NJ in addition to the surrounding area. Using green or unseasoned firewood can present some difficulties which you may have experienced, something which is typical of many firewood bundles that you will purchase at the grocery store. If the moisture content is considerably high, the fact that the excess water needs to evaporate is going to make it more difficult for the wood to catch on fire, so it’s an important factor to take into consideration. The fact that all the wood we sell is seasoned properly means that it has a lower moisture content and will more easily catch fire. It’s going to burn hotter and much more efficiently as well, meaning you’ll spend less money in the long term. If home delivery of seasoned firewood in whatever size you need is something you are interested in, don’t hesitate to contact us at Landmarq Tree Service, a leading company for tree removal in Morris County NJ and the rest of the local area. 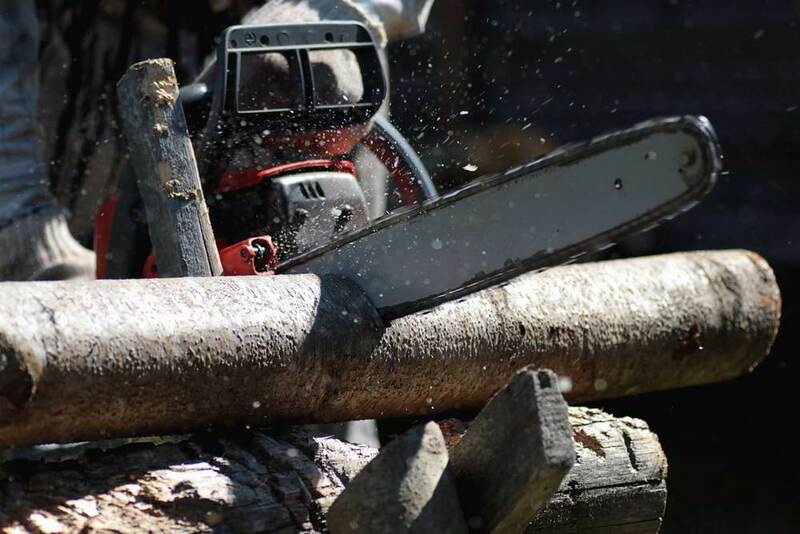 We also offer homeowners the chance to buy top quality firewood as well as providing tree structure evaluation, tree trimming, and land clearing as a leading company for tree service in Morris County NJ. Landmarq Tree Service, as after Hurricane Sandy now provides whole log delivery with an endless supply in addition to regular firewood sales. No matter what kind of tree service you need, from tree removal and cutting to firewood, we never consider the job finished until you’re absolutely satisfied. This is why we are among the leading choices of homeowners trying to find a leading contractor for tree service in Morris County NJ.